Start off your visit on the 28th (Thu): try out the rides at Sea World Theme Park and then find something for the whole family at Infinity Attraction. 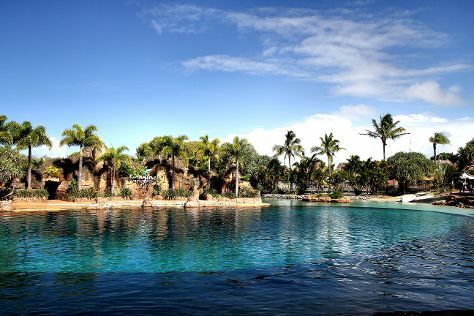 To find more things to do, other places to visit, traveler tips, and other tourist information, go to the Gold Coast road trip planning website . If you are flying in from India, the closest major airports are Brisbane International Airport and Gold Coast Airport. February in Gold Coast sees daily highs of 32°C and lows of 24°C at night. Finish up your sightseeing early on the 28th (Thu) so you can go by car to Brisbane. Kick off your visit on the 1st (Fri): find something for the whole family at Wheel of Brisbane, contemplate the waterfront views at The Brisbane River, and then stroll around South Bank Parklands. 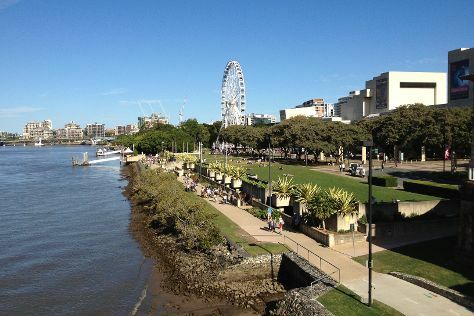 To see photos, reviews, and more tourist information, read Brisbane trip itinerary maker site . Getting from Gold Coast to Brisbane by car takes about an hour. Other options: take a bus; or take a train. Expect a daytime high around 33°C in February, and nighttime lows around 24°C. Wrap up your sightseeing on the 1st (Fri) early enough to drive back home.